Welcome to DutchCrafters Amish furniture Learning Center. 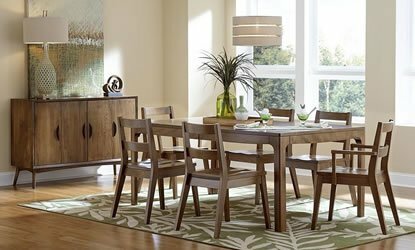 Here you'll find a wealth of valuable information, design ideas, inspiration and reference material to help you make a informed Amish furniture purchase. 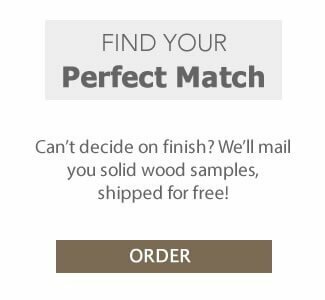 We hope that this information will be helpful in finding the perfect furnishing for your home or business that is custom created just for you! Feel free to bookmark or link to these pages for sharing with your friends and family. 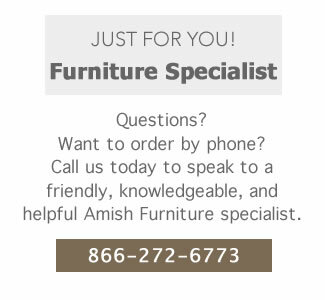 Thank you for your interest in DutchCrafters Amish Furniture! We’re here to help in any way that we can! 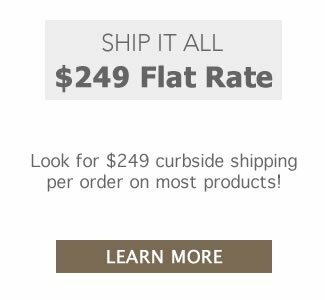 We are committed to providing our customers with the best shopping experience ever! We look forward to hearing from you soon with help on ordering, product information, design ideas or answer any questions you may have on our furniture. Call us at 1-866-272-6773 or email sales@dutchcrafters.com. Get inspired and discover more decorating and design ideas here at DutchCrafters Amish furniture site. We’re here to help. Purchasing new quality, heirloom furniture is a big decision. 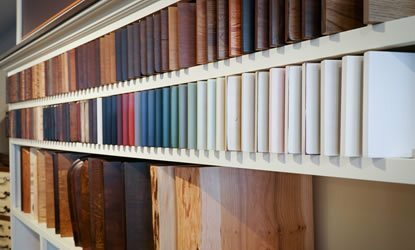 We will walk you through the process of finding the right piece and making your vision a reality. There are many important things to consider when buying furniture. 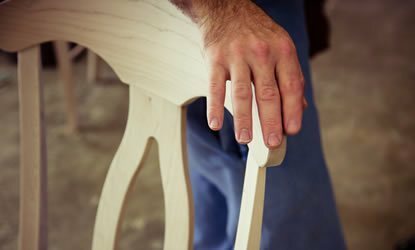 At DutchCrafters we offer information to help you get started in finding the perfect Amish furniture for your home or business. Our furniture glossary and furniture history articles will help you understand what you are purchasing. 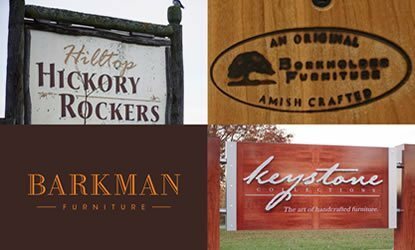 Introducing stories about our Amish woodworkers and craftsmen who provide our superior quality Amish furniture. 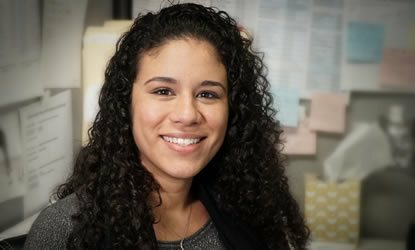 Hear stories that our customers shared about what inspired them to purchase from DutchCrafters. 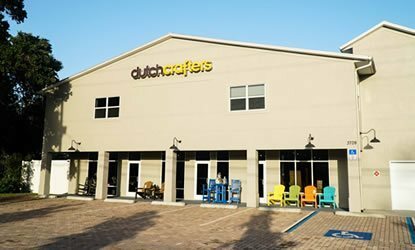 Shop the newest, latest and greatest Amish furniture at DutchCrafters. Our new arrivals includes dining room furniture, bedroom furniture, office furniture, living room furniture, outdoor furniture and more. 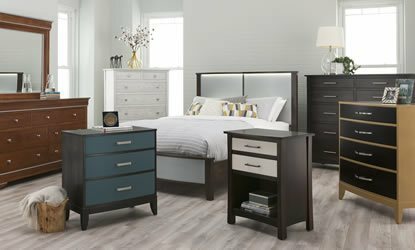 Find new Amish furniture for every room in your home! Shop our Amish furniture by brand or collection. 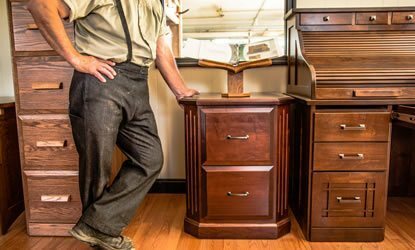 All of the furniture at DutchCrafters is proudly American made and Amish handcrafted. Discover more about the Amish and Mennonite beliefs, history and lifestyles. Come visit us to see our quality crafted Amish furniture in our brick and mortar furniture store. We can’t wait to meet you! 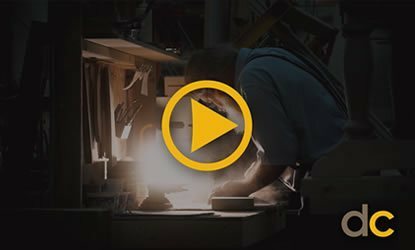 Watch videos about DutchCrafters, our Amish furniture and woodworkers and some useful information on making your purchase. 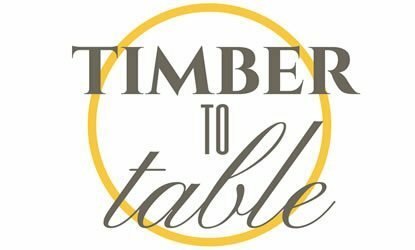 Read about interior design tips and how to select the right furniture for you, as well as information about the Amish and even some delicious recipes.